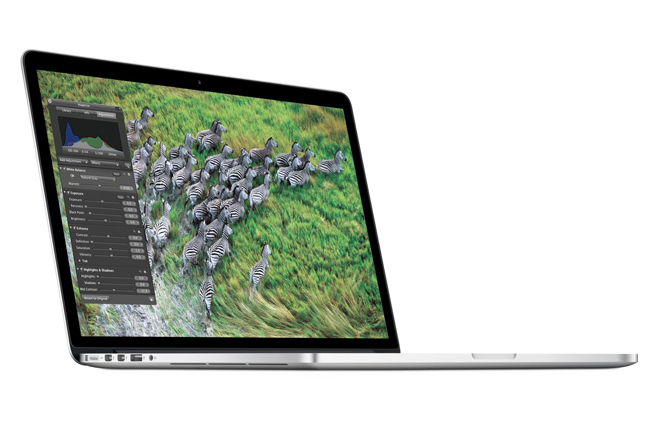 Apple has reduced the education pricing on the 13 inch non retina display MacBook Pro, both the entry level and high end 13 inch MacBook Pro have been reduced by $100 over their previous prices. This means that the education models of the MacBook Pro are now $200 cheaper than the retail versions, with the entry level starting at $999 and the next model at $1,299. Apple has kept the education pricing the same on the newer Retina Display MacBook Pro’s, we wonder if Apple will announce a new range of MacBook’s at WWDC next month.